Looking for new bakeware set for your kitchen? If so, you should check out the items by Elite Bakeware. Elite Bakeware produces a limited set of home baking products. 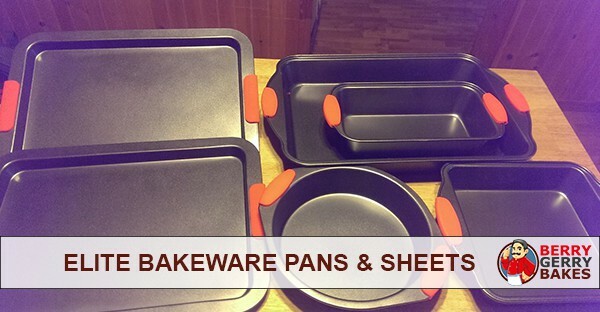 There most popular bakeware are loaf pans, cookie sheets, cake pans and muffin pans. All of the company’s products are non-stick, which ensure baked goods slide off them easily. Moreover, the products are dishwasher-safe and come with a lifetime warranty. Below is an overview of the products that make the Elite Bakeware set for the baking enthusiast. 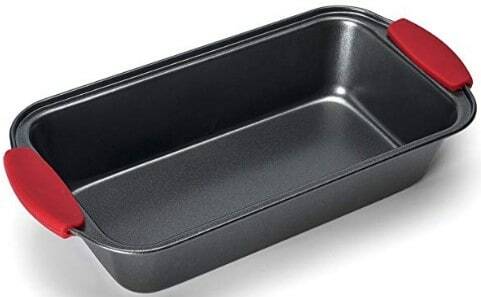 If you are searching for a great loaf pan, you should consider the Elite Bakeware loaf pan. This pan is sold in a set of 3, is non-stick, easy to clean and comes with a lifetime guarantee. The Elite Bakeware loaf pan features an innovative design and red silicone handles on the sides. The pan is non-stick, which makes it easy to clean even after baking sticky foods. This bread pan is made from heavy-duty and commercial grade materials that do not warp or rust. The pan can withstand oven temperatures of up to 500 degrees Fahrenheit. The pans do not emit any odor in the oven. Heavy-duty steel make – It allows for even baking and is quite durable. Silicone handles with rounded ends – They really make your life easier. Nonstick coating – It works very well. Elite Bakeware muffin pans are sold as a set of two and feature the traditional cupcake and muffin pan design, each with 12 traditional cups. Each of the two pans measures 16 x 10 inches while the baking cups measure 2.5 inches wide and 1.25 inches deep. The muffin bakeware have a non-stick coating and are easy to clean. The pans are made from lightweight carbon steel material and, therefore, do not warp or rust. The items are also dishwasher safe and can withstand oven temperatures of up to 475 degrees Fahrenheit. One of the features that make Elite Bakeware muffin pans stand out is their easy handles. The pans are designed to make handling and grabbing easy with their silicone side handles. You can use the muffin pans to bake delicious chocolate cupcakes, chocolate chip muffins, red velvet cupcakes, Blueberry muffins, and more. 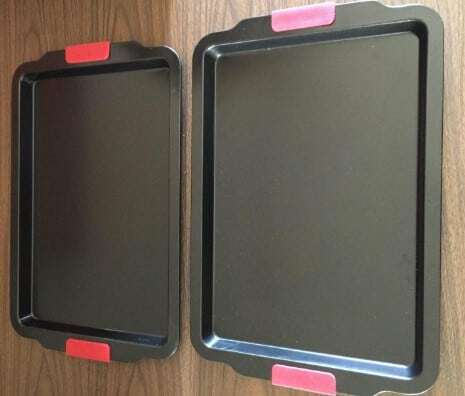 The Elite Bakeware cookie sheets are extra-large baking pans that are sold as a pair. Like is the case with the company’s other bakeware products, these pans are non-stick and will easily release your baked goods. The baking sheets are easy to clean and also dishwasher safe. The cookie sheets measure 17 x 12 x 1 inches and are made from commercial-grade and heavy-duty carbon steel that distributes heat evenly with no hotspot. The material also does not warp. You will love the professional finish and intelligent designs of the cookie sheets, including the rounded ends that have silicone grips for easy handling and grabbing. The Elite Bakeware cookie sheets can withstand oven temperatures of up to 500 degrees. Cooking is made easy with the Elite Bakeware baking sheets. You can use the baking items for turkey roasting, brownies, pastries, ribs, biscotti, potatoes, pizza, baklava, enchiladas, dough, bruschetta, pizookie, lasagna, jelly rolls, biscuits, bread rolls, croissants, cinnamon rolls, and more. However, despite the excellent design of the Elite Bakeware cookie sheets, the non-stick surface scratches off easily, leaving the carbon steel exposed. You can confirm this from customer reviews on Amazon. Instead of the Elite Bakeware cookie sheet, we recommend you go for the Boxiki kitchen nonstick baking sheet pan. 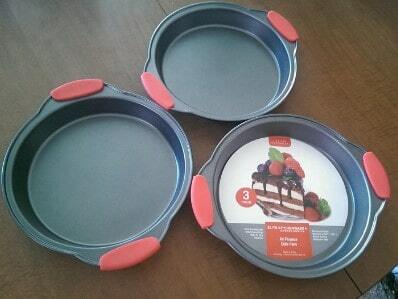 Elite Bakeware cake pans come in a set of three. The cake pans feature a round design, have a diameter of 9-inches and are coated with proprietary non-stick coating material. These pans, like is the case with other items that make the Elite Bakeware set, have wide rounded handles with silicone grips for easy handling. However, the silicone handles will still get hot when the pan is in the oven. Therefore, you will still need to use potholders to remove them from the oven. It is only when the pan is outside and cooling that the handles will come handy. The nonstick cake pans are made from commercial, heavy-duty grade steel and do not warp or rust. The non-stick coating makes it easy to clean the pans when your cakes are ready. Even the stickiest cake will easily slide off the pan when you want to serve them. The nonstick baking pans can withstand temperatures of up to 475 degrees Fahrenheit. You can use the pans for baking all types of cakes, jelly, pastel, and other goods. The pans are straight up and go 1 ¼ inches deep. The pans are also dishwasher safe and are sold with a lifetime warranty. 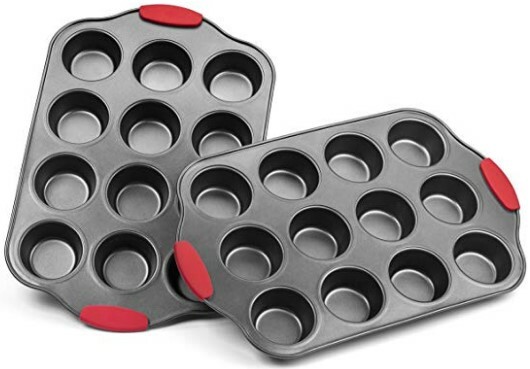 If you want to upgrade your baking appliances, you can purchase the Elite Bakeware set that comprises of a cookie sheet, muffin pan, loaf pan and two cake pans (circular and square). All the items are coated with non-stick material and have silicone handles to make them easier to hold when your goods are still hot. 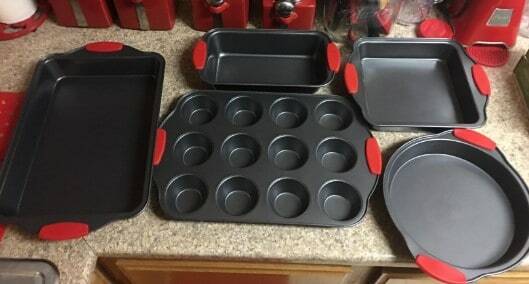 Buying the Elite Bakeware set is cheaper than buying the individual products on their own. You can also find Elite Bakeware for sale on Amazon during special occasions. Elite Bakeware products are made from high-quality materials, are non-stick and can withstand high amounts of temperature. Moreover, their beautiful and innovative design makes them easy to handle while baking. Elite Bakeware pans are thick and do a great job of distributing heat evenly on your goods. The handles stay cooler thanks to the red silicone on them. However, you will still need to use a hot pad when first taking the pan out of the oven. You can purchase any item from the Elite Bakeware company and enjoy lifetime guarantee. 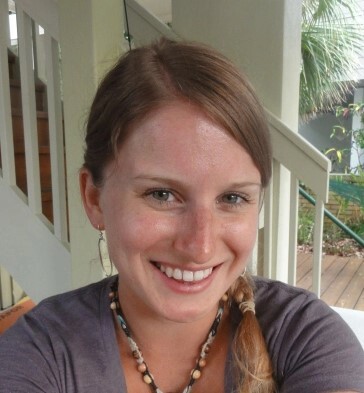 BerryGerryBakes.com is a participant in the Amazon Services LLC Associates Program, and may earn commissions on any sales made through affiliate links on this website. Disclaimer: Amazon and the Amazon logo are trademarks of Amazon.com, Inc, or its affiliates. Berry here, with some micro bakery action out of Falls River, MA. I'm happy to pull on my checkered bakers pants twice a week and bake up a little storm. My doughs are hobby sized, typically 12 loaves to the batch, I'm making an attempt to pull some decent bread out of the oven and I'm enjoying it immensely. This site is simply a gallery of one doughheads meanderings and a collection point for bakery musings, links & snippets.